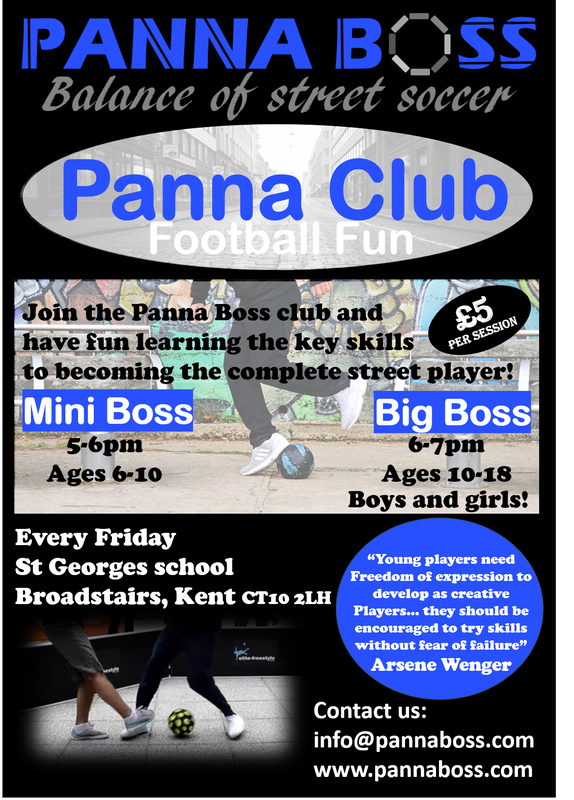 Panna Boss boasts a unique approach to offering fun and creative football in an innovative and entertaining format. 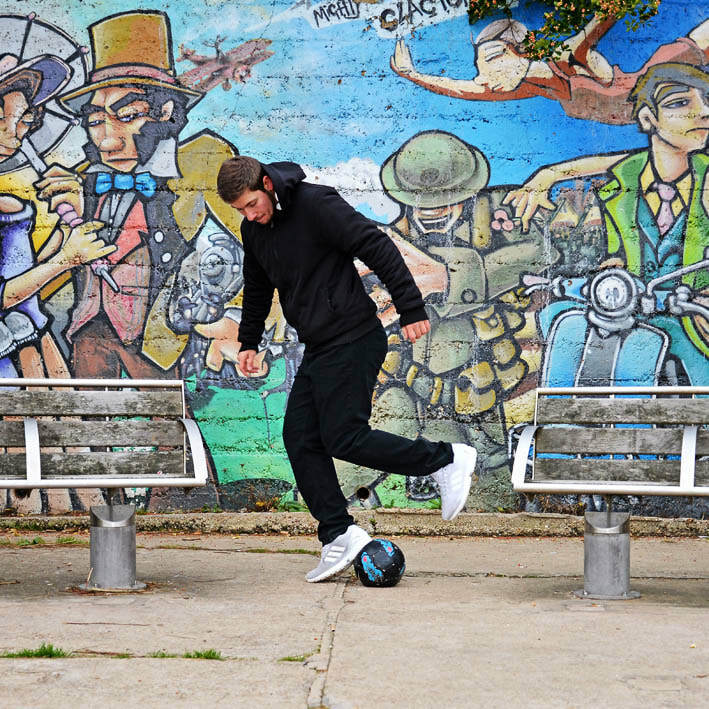 Street football is a fast growing trend across the globe and is gaining more and more recognition for it's diverse applications in football. 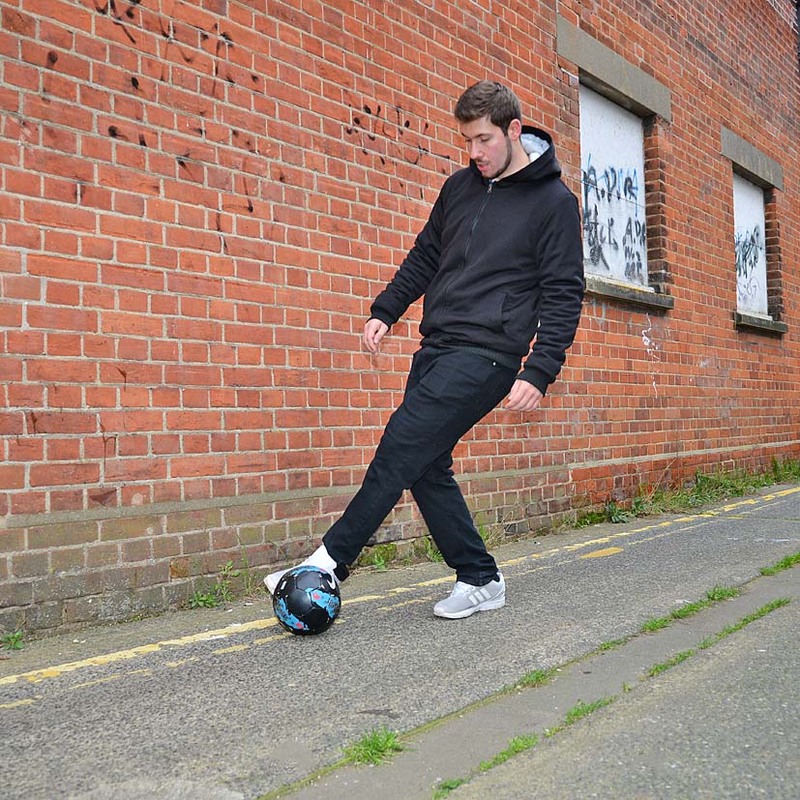 Panna Boss offers the most elite skills in street football as well as panna which has become extremely popular in the UK.